My author copy of Professional Techniques for Video Game Writing has arrived! It looks gorgeous, and is full of highly useful information about writing for games. My colleague Richard Dansky is also featured in the book. "Game writers are asked to perform uncommon tasks, for uncertain clients, on unholy deadlines. This handbook is full of practice from industry pros on how to get the job done." 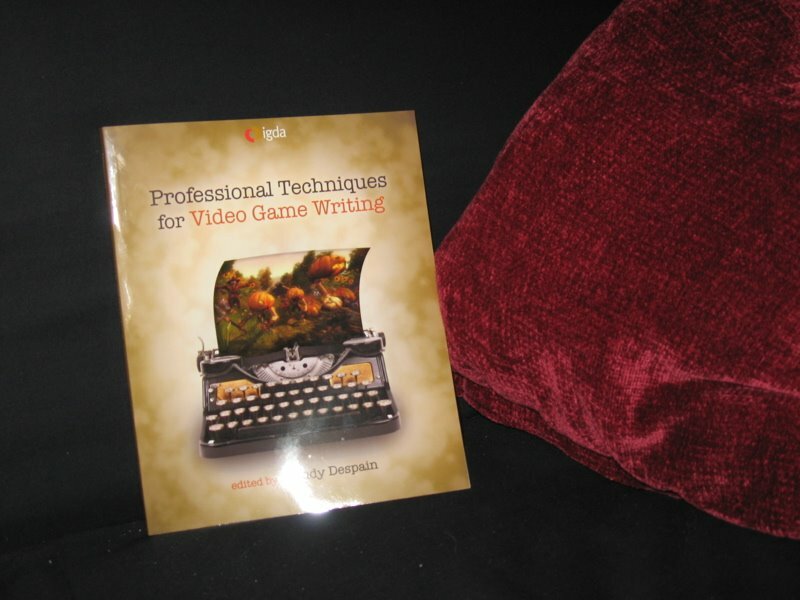 "Comprehensive enough for veterans and accessible enough for novices Professional Techniques delivers invaluable anecdotes directly from writers in the games industry."